The weeks are flying by now and the year is almost done. We’ve moved over to Daylight Saving Time last month, and the days are noticeably longer. 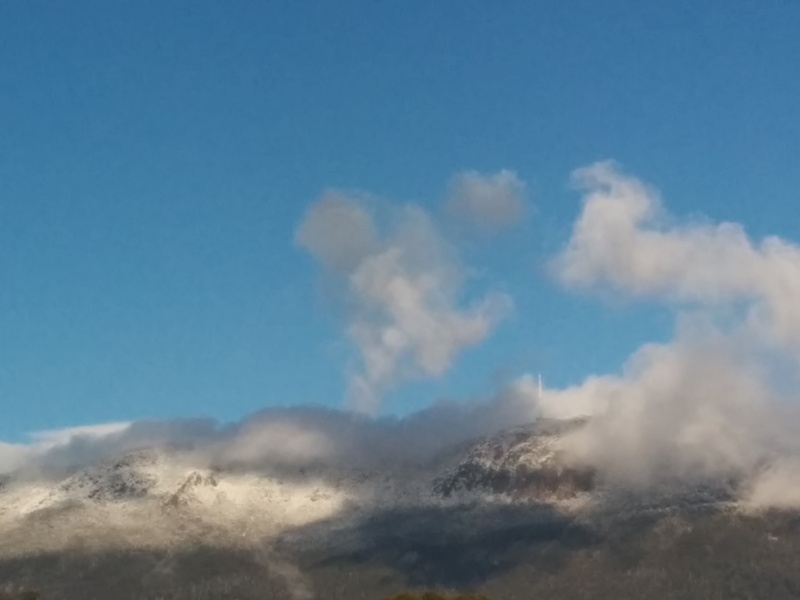 Nevertheless, there was snow on Mt Wellington/kunanyi this morning. It made me very happy I held off planting the tomatoes last week! In so many ways I feel I wasted the long evenings of winter with study, books and too much YouTube! It’s depressing. I had so many plans for sewing and handwork projects, seed sorting and trying some different recipes but so little seems to have come to fruition apart from the seed saving. Looking on the bright side though, I do have very good uni marks and jars of saved vegetable seeds! 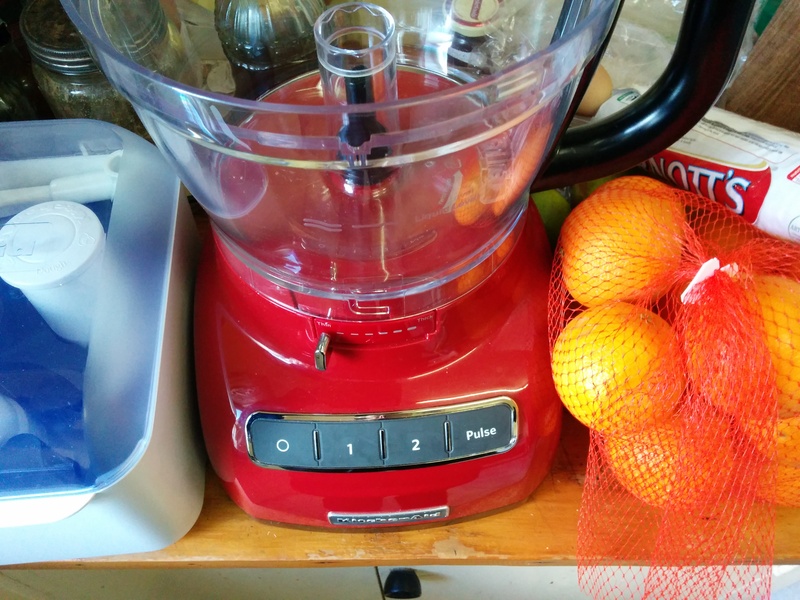 A couple of months ago I got lucky, splurged a little and finally bought a food processor. As someone who’s serious about food, I’m almost ashamed to say I’ve never owned one but I could never justify the expense of something decent, so I stuck with my old blender and a good set of knives and whisks. But a friend had a Kitchen Aid her son bought and never used, complete with a case overflowing with attachments and at a very reasonable price. It was a very VERY good idea! The first thing I made with it was a main course that looks harder to make than it is. The food processor makes easy and quick work of mincing the meat but as with all these kinds of stir fries, the trick is to have everything else chopped and ready to go before you start cooking! I used a lot of fresh vegetables from the garden for the rice (broccoli, silverbeet, spring onion, mustard greens, kale, orach, over-winter carrots and celery) but I suggest you play around with it and use what you have on hand. I also used one of the first lemons from my little tree, eggs from my hens (who insisted on laying through winter, bless them), some of last summer’s garlic crop and home-grown dried chillies. *Don’t laugh – I use my thumb to measure fresh ginger and find it’s surprisingly accurate! From the tip of my thumb to the first joint is half a thumb, to the second joint is a full thumb. Peel and quarter the onion, peel the garlic clove(s), peel the ginger and put in the food processor bowl. Pulse until chopped. Cut the chicken into chunks and add to the processor with the chili, sesame oil and cooking sherry. Carefully pulse so the chicken is a fine mince. Turn the whole mixture into a mixing bowl, grate in the lime or lemon zest and squeeze in the juice. Add the tablespoon of plain flour (All Purpose flour to my US friends) and mix well. Cover and refrigerate for at least 1 hour for the flavours to develop. Heat a heavy based pan with a little oil. Put a little plain flour in a shallow bowl. 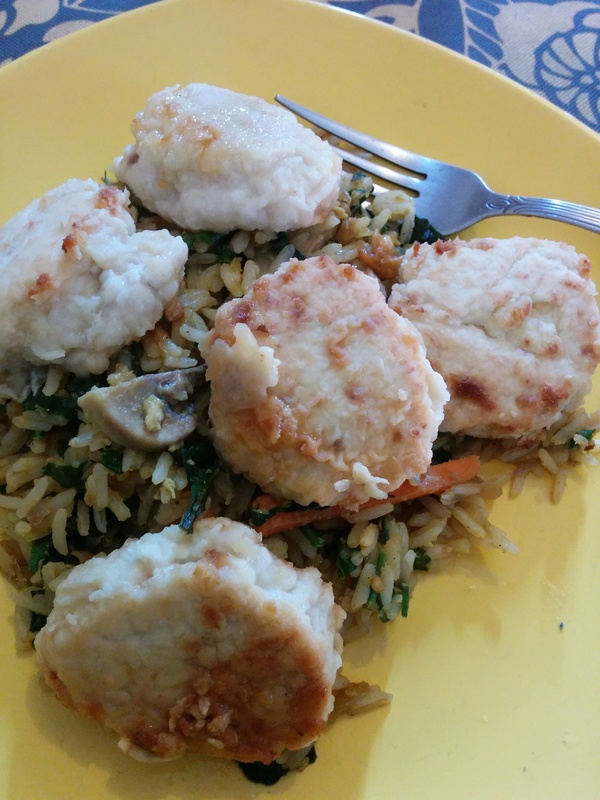 With damp hands, form the chicken patties into small balls. Coat them in the flour and fry them over medium heat for a few minutes each side until cooked. Keep warm while you assemble the Fried Rice. In a large heavy pot, heat a little oil, add the garlic, ginger, onion, chilli, soy and sherry. Keep stirring over a medium heat – don’t let this burn! Once the onion is translucent, add the hard vegetables and cook a further minute. Add the cooked rice – it should be about 3 cups now – and the sesame oil. Stir it thoroughly. Add the beaten eggs and keep stirring, making sure the egg mixture coats every piece of rice and vegetable. (If it starts to stick, take it off the heat, keep stirring and add a teaspoon or two of water.) Add the soft vegetables, take off the heat and stir them through. Serve immediately, garnished with some fresh chopped coriander, flat-leaf parsley or spring onion greens – or all three!